Another five entries off my list. We’ll take a short break on Friday for the latest episode of Sequential Statement, and then we’ll be back into the rest of the list next week. Time Capsule came out as a headlining book for the 2d cloud 2015 Fall Collection, most of which I haven’t had the chance to read yet, but the books I have read have been exciting. 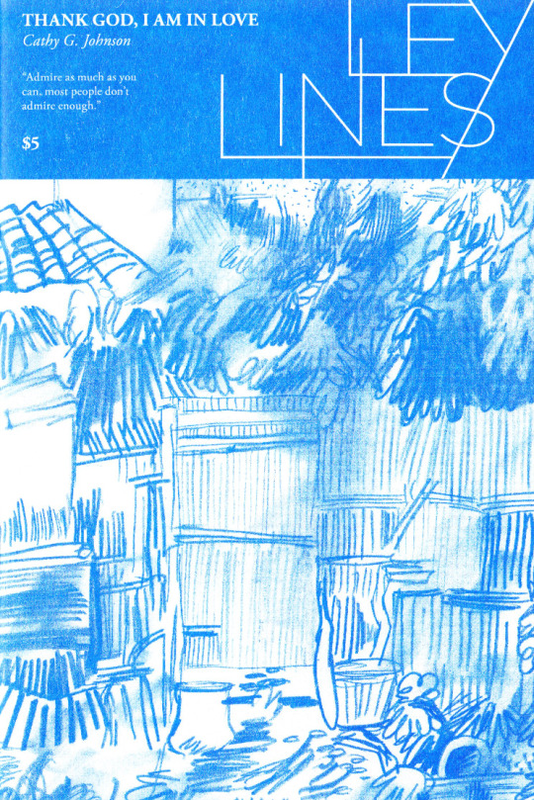 Time Capsule is a mostly wordless comic featuring photo-realistic ink drawings of animals, but what it achieves is a sense of remarkable foreboding as Umber catalogues the living world, large and small. Umber allows readers to connect the dots; it’s easy to miss that an image of a butterfly is superimposed over a spiderweb, or that pictures of frogs coexist on the page with a picture of a coiled snake. 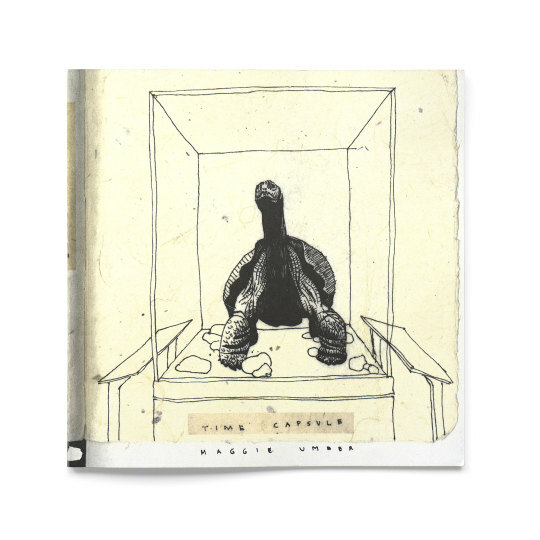 A tortoise in a case, and a dodo bird on a stand represent extinction caused by man. With everything set up, Umber knocks it all down with a very personal consideration at the end. Of all the books I read this year, this one is the one that startled me the most; Time Capsule is a punch in the mouth. Spit out those bad teeth. 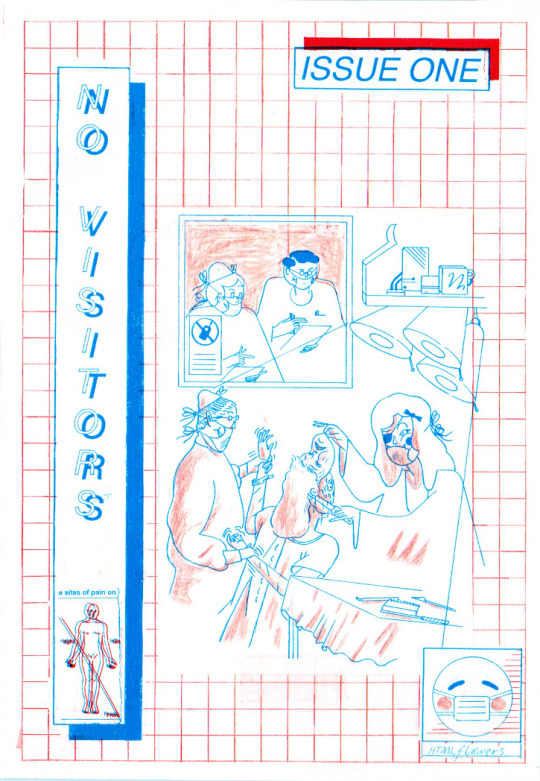 HTML flowers (aka Grant Gronewold) creates some of the most emotionally raw comics in print right now.I was drawn to No Visitors for its approach to Gronewold’s battle with chronic disease, its rightfully disparaging presentation of a healthcare system that often sees people as medical record numbers, and its resilience. Gronewold’s art is delicate and fierce. In my mind one, this is one of the defining comics of 2015. You can see my review of this book and Gronewold’s Virtual Candle from Space Face Books ( @spacefacebooks ) here. I’ve been impressed by Sakugawa’s art in the past, but I found the transitions in the visual metaphors of Ikebana very appealing. 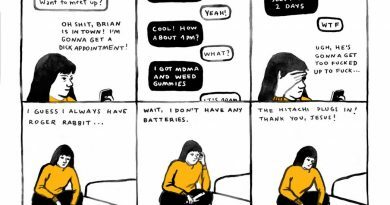 Moving from small basin in cloistered academia to wide open ocean of real life, Ikebana finds a way to talk about privilege, racism, and sexism that resonates instead of looking like a lecture. 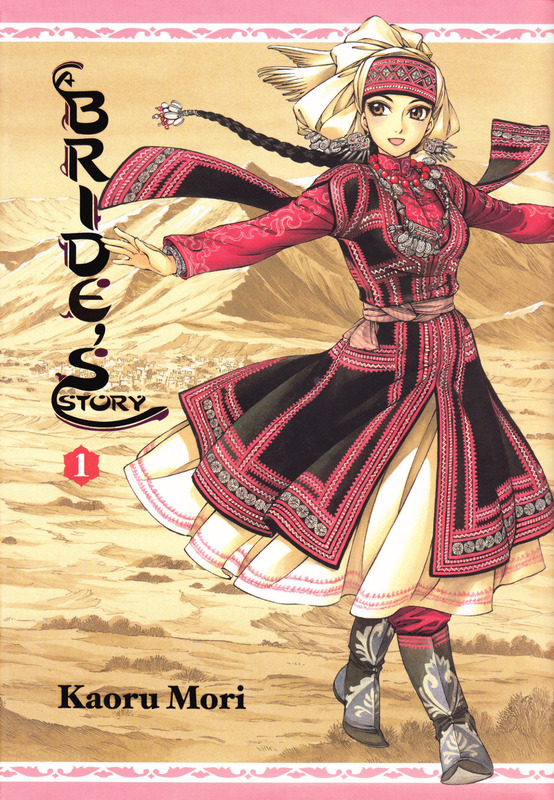 Nick and I talked about this book fairly extensively in episode 4 of the Sequential Statement podcast. If you’re not listening, I hope you’ll give it a shot! 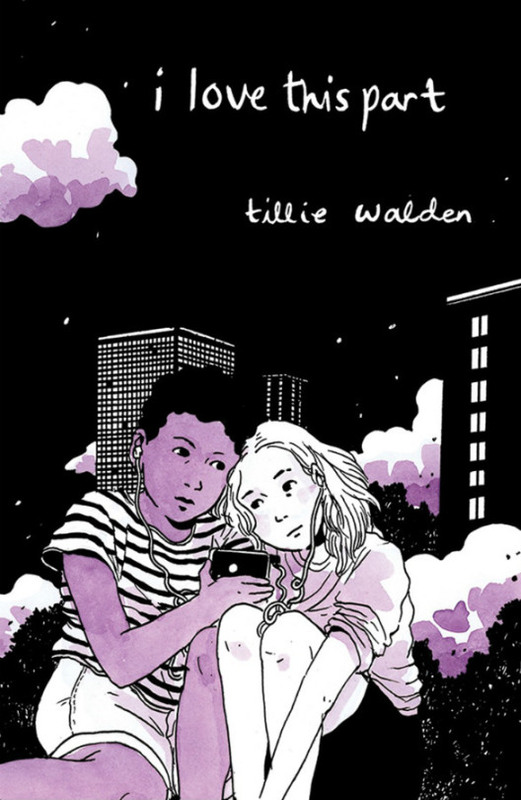 Tillie Walden’s second book from Avery Hill this year, I Love This Part, is my favorite work she has done to date, despite my love of The End of Summer which I reviewed on Sequential Statement earlier this year. Unlike The End of Summer, which somewhat misses the landing, I Love This Part is a gorgeous and much more assured work about the growth and decline of a budding romance. Walden clearly is a great draftsperson, but these slice of life comics among the depths of the Grand Canyon, snow-covered mountains, or hot middle of the country roads are at times transcendent. I also admired Walden’s coloring, which uses its third tone, a watercolor purple, in a very smart way that emphasizes the emotion of the book. Walden is a cartoonist to watch. I wrote a review of this comic earlier this year, so I’ll direct you there for a more indepth review, but Johnson’s comic about Vincent van Gogh, being in love, and juxtaposing these things against a deep internal conflict is really smartly written. The images of the comic, landscapes that capture the texture of Van Gogh’s work, emphasize the poetic structure Johnson has chosen for the book. Love like waves, indeed. We’re taking a short break, we’ll be back again on Monday with Parts 3-5 of this 6 part list. See you soon.